Purchasing something as precious as gold is an investment in itself, so don’t forget to judge its purity and compare your discounts, especially during the occasion of Akshaya Tritiya which is considered as one of the most auspicious days to buy gold in India, suggest experts. Prakshi Sharma, Creative Head and Designer, Prakshi Fine Jewellery, and Chitwn D Malhotra, Lead Designer and Founder at Dillano Luxurious Jewels Pvt Ltd, have listed the smart way to invest in gold. * Check for purity: When buying gold jewelry, it is necessary to check for its purity as it determines its true worth. * Look for discounts on making charges. To celebrate the occasion and attract customers, several jewelry brands give huge discounts on making charges for a stipulated period. There are many such offers available, so make sure you check them all out. * Compare the prices. 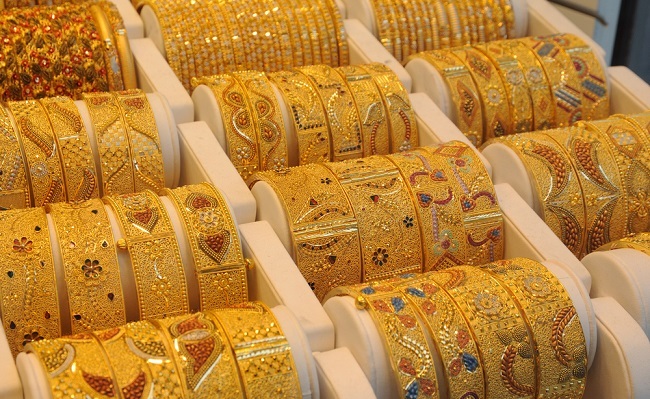 Price of any piece of gold jewellery varies from one store to another. Before buying, take a quick survey of the prevalent market prices, consider the differing making charges and the discounts provided on them, and make an informed decision. * Buying gold jewelry is generally considered a safe investment, but a prudent choice must be made on what to buy and what to avoid. It is advisable that you buy something that will give you optimum returns in the future. * Opt for gold coins or biscuits instead. If you’re looking at buying gold purely as an investment, then opting for gold coins or biscuits might be a better idea. the value of the gold. Chances are high that you will get an exchange value only of the gold, even if the stone is precious.